EEG's scope of services has grown as the consulting needs of our clients have expanded. 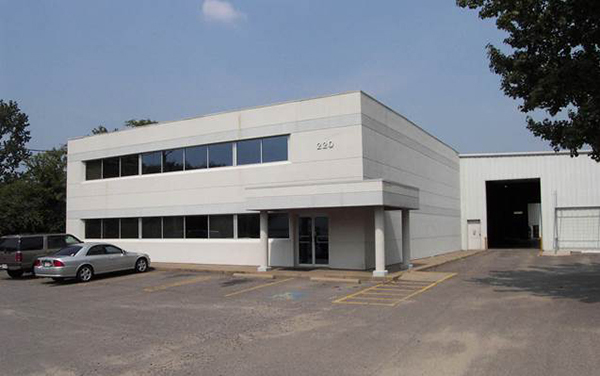 The company was founded in 1988 as an industrial hygiene and asbestos consulting and analytical firm. EEG has subsequently acquired the staff and analytical equipment necessary to provide comprehensive environmental services to our clients. 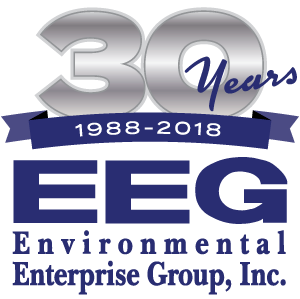 The staff of EEG has provided assessment services on millions of square feet of building space and has completed environmental site assessments for a wide range of clients throughout the country. Our unique combination of professional disciplines allows us to provide a comprehensive, interdisciplinary approach to environmental and real estate assessments.